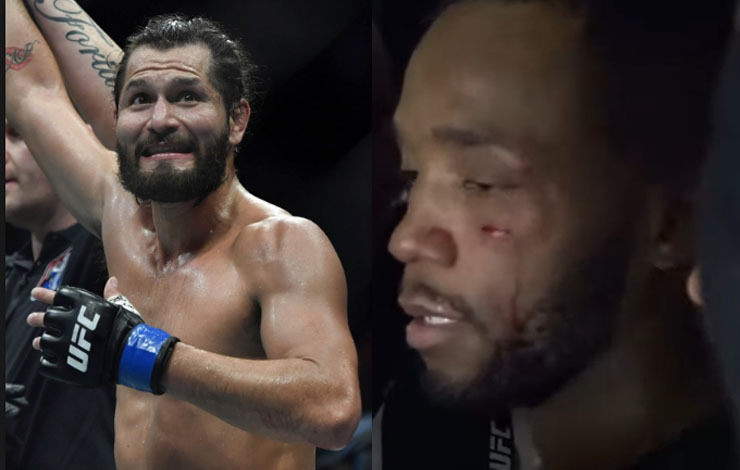 Jorge Masvidal and Leon Edwards were involved in a backstage fight following UFC Fight Night 147: Till vs. Masvidal. Edwards suffered cuts to the face. They were talking smack backstage and it obviously escalated.